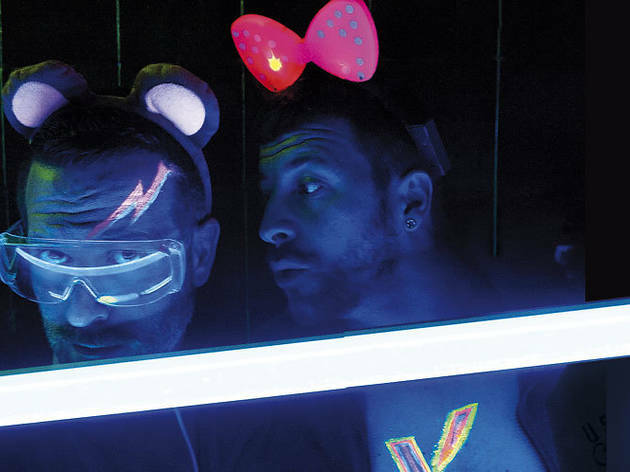 The boys of the gay night formerly known as Krypton (now Ká) are up for helping you come down from Sónar with a new party at Sala Plataforma. The theme this time around is for everyone to clone themselves with their friends, whether you come all matchy-matchy with one friend, a group of four, or however many you're bringing along. The best clones will win a prize.